2. Your kits should be able to support you and/or your family including pets for atleast 144 hours (6 days). In many past major emergencies it may take professional first responders 6 days to reach you. Keep track of your pets' daily water consumption. Also include water for sanitation needs like flusing a toilet and personal cleansing. Never drink swimming pool water. Use this water if available for sanitation needs. Consider the water stored in your hot water heater. When cool it can be used for drinking. 4. Always have plenty of whistles that are easy to find and use. All first responders are trained to respond to a whistle call for help. You can still use a whistle long after your voice stops working. 5. What first goes into your kit are the items you use on a daily basis. Write down everything you use daily especially any medications and vision necessities. 6. For families with the garage space consider purchasing two 30 gallon or larger trash containers that have wheels and a covering lid. Line both containers with two trash bags. Place your emergency water containers in one and everything else in the other. They will be very easy to move and can store items for a long period of time. 7. Tucson CERT has compiled a basic need list for local residents and businesses. 1. In Step 1 you have researched what to prepare for and where to get the best information for making your plans. or any combination of all of the above based on your needs. 144 hours (6 days) of necessities. 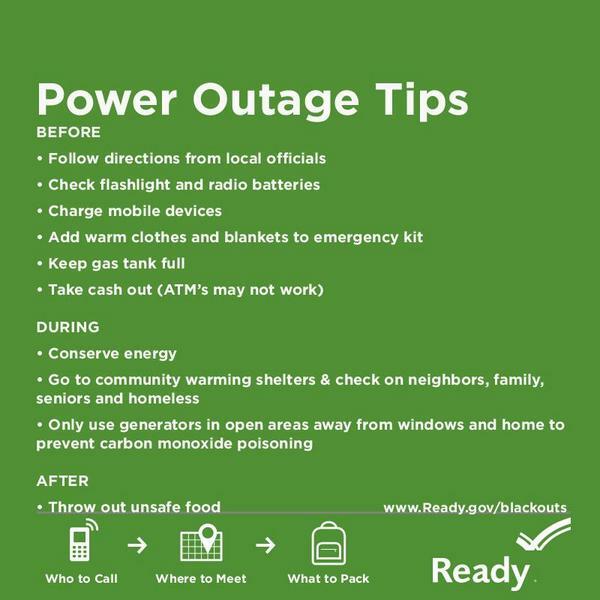 Knowing what to prepare for is part of the first step in preparing yourself, family, or business for disaster related emergencies. 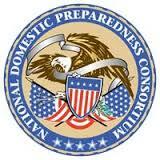 There are 15 nationally recognized categories of natural disasters. Few rarely if ever happen in Arizona. However, you may at some time in the future visit an area which has the few that we rarely experience here. This is the primary reason for the "All Hazards" approach to preparedness and education. There are 4 Technological and Accidental disaster groups. There are 6 groups of Terrorist related hazards. 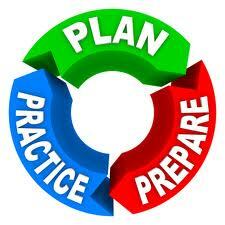 All of these types of events share many common preparedness and planning strategies. A chain is only as strong as its' weakest link. 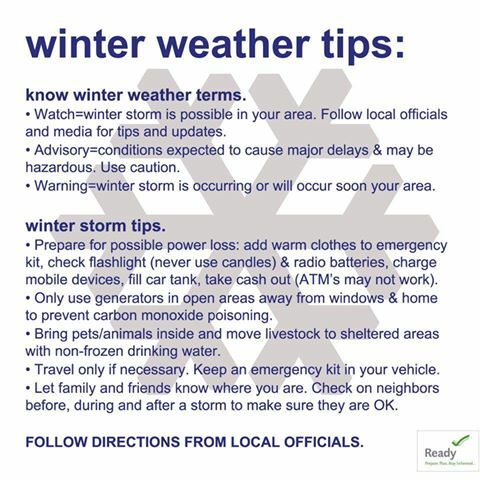 Make sure you have the latest information to build your plans and kits. A past major disaster usually creates new information for preparedness. provides resources for the response to emergencies and State requests for help at the direction of the President. provides information on the overall preparedness and response resources for everyone located within the State of Arizona. provides resources for the overall preparedness and response plans for cites located within the county boundary. provides resources for the overall preparedness and response plans for citizens and businesses located within the Tucson City limits. 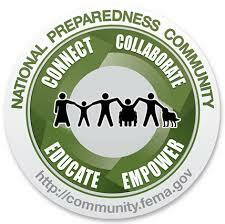 is a public part of FEMA that combines many elements of preparedness and best practices information. 6. 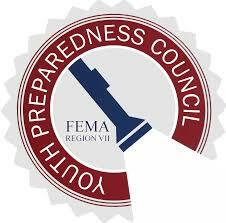 Ready.gov provides an extensive library that draws resources from FEMA. Many great ideas for kids and your pets. 7. Learn more about specific hazard types, including natural disasters, technological and accidental hazards, and terrorist hazards. 8. Know your city evacuation routes and how to safely evacuate or what to do if asked to shelter in place. Take advantage of the resources on this website located on the Resources and Get Involved pages. The Neighborhood Watch Program is the foundation of preparedness. Looking out for each other helps to save lives and property in a safety situation or in an emergency.